Club FAQ - imnmunichs Webseite! If you have registered but cannot attend, that is ok. You can email us office@imnmunich.com. Otherwise, we will just see you next time! How Can I Leave A Testamonial For The Club Meeting I Attend? 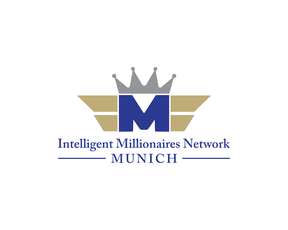 oYou can email your written / video testimonial to office@imnmunich.com and we will post it online.